Select a state to view the laws. 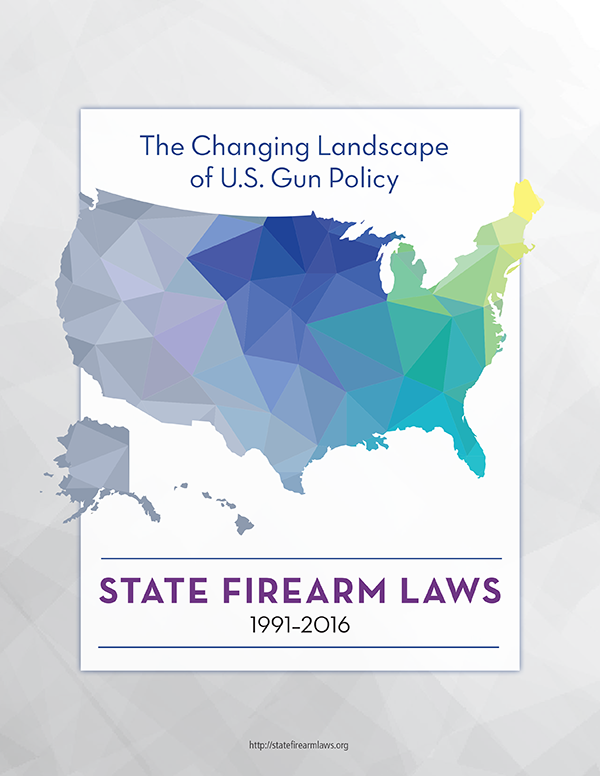 The State Firearm Laws project aims to provide researchers with the data necessary to evaluate the effectiveness of various firearm laws. By carefully monitoring how gun legislation impacts firearm-related violence, we can provide policymakers with the evidence they need to make gun ownership safer for everyone.